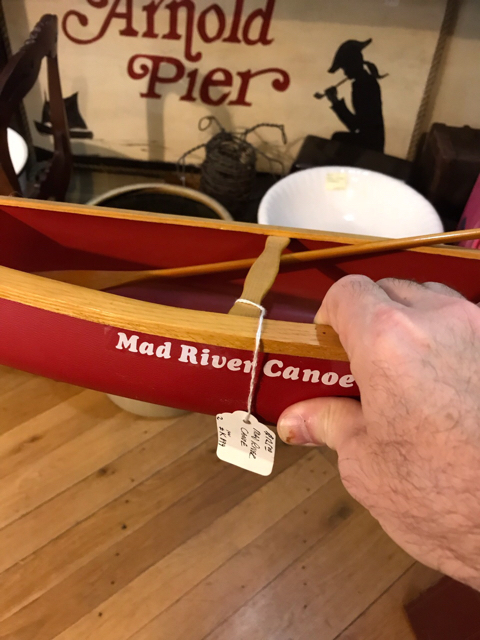 I found a feather weight canoe I can afford. Last edited by JohnnyVirgil; 09-25-2018 at 04:03 PM.. SO you are the Geico Gehko!!!! Sorry I meant to post this in By the Fireside. First try with Tapatalk. Can’t seem to delete it. Sorry I meant to post this in By the Fireside. Hey Johnny, just curious if posting photos is any easier with the app? Wayyyy easier. Your comment is why I tried it. It seems like tapatalk hosts the pics for you, so you just pick it from your phone like you do in facebook and it creates the IMG link automatically.